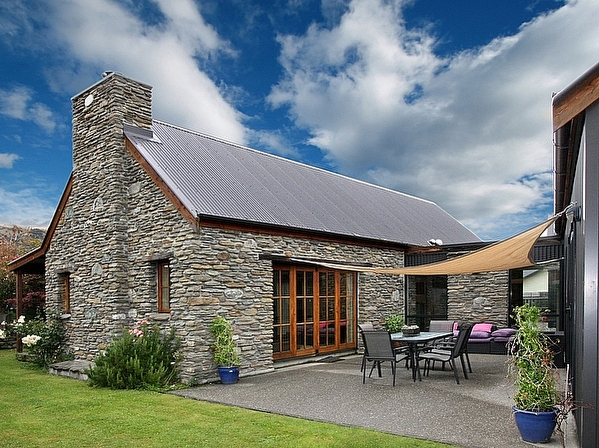 Bachcare is one of New Zealand’s best performing holiday home rental websites. When listing with Bachcare, our expert team can also create and manage your listing on other popular sites including Bookabach, Booking.com and Airbnb. Our centralised support office manages your bookings, payments, bonds and guest contracts, 365 days per year. The team help over 100,000 guests find their happy place every year. Manage your listing, block dates for personal use, view guest bookings, track performance, and download financials for accountancy purposes via the Bachcare Owner Portal. Our professionally trained, locally based Holiday Managers ensure your property is kept to a high standard ready for guest arrivals, are on hand for guests during their stay, and check your property upon guests’ departure. Whether you're looking to buy or build a holiday home, or are considering putting your holiday home in short term rental, our team and collection of articles can help. We manage 1,600 holiday homes, villas and apartments nationwide on behalf of our owners. See why we lead the way in providing peace of mind and effortless returns. Ready to start your path to stress-free rental returns? Yes, send me an info pack!